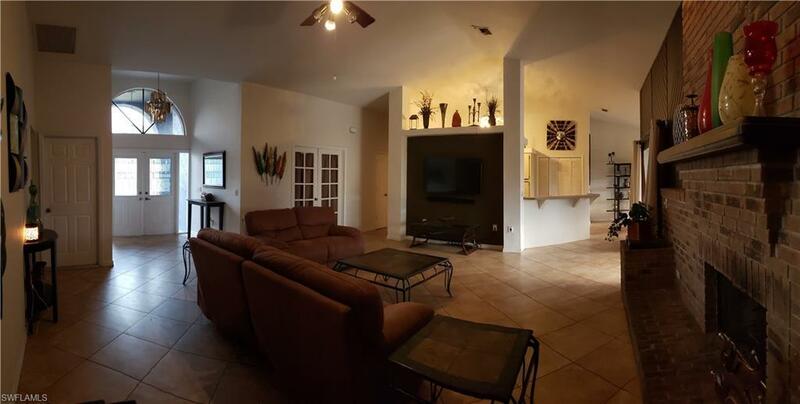 This BEAUTIFUL, SPACIOUS home features 3 bedrooms, 2 baths, Fire place, a new roof installed less than a year ago, fenced in yard and large enclosed lanai with a wet bar for entertaining family and friends. 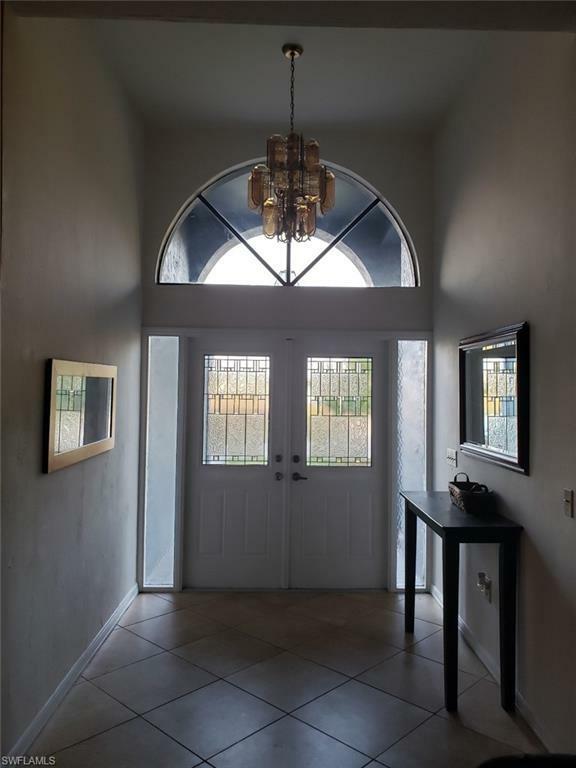 Stroll through the double door entry into a wide open floorplan with tall cathedral ceilings and a view of the sunset reflecting off of the fresh water canal. Walk down to the dock and jump in your boat, kayak, or just fish off of the double seawall. Conveniently located off of Del Prado /Pine Island corridor with easy access to Fort Myers, shopping centers, dining and schools. This is not your average cookie cutter home! Come take a look at this home and your search is over!! Listing courtesy of Alex Avila of Maxim Llc.